The Halloween Fireworks Dessert Party gives guests a chance to view the fireworks from Tomorrowland Terrace Restaurant or the Plaza Garden and enjoy a buffet full of themed desserts and specialty drinks! But, first… Party attendees, take note! 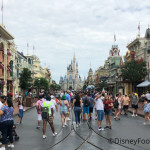 This option was previously known as the “Happy HalloWishes Dessert Party.” This year, Disney lists the parties simply as “Halloween Fireworks Dessert Parties,” so it appears a new fireworks show is in the making for 2019 for Mickey’s Not-So-Scary Halloween Party! 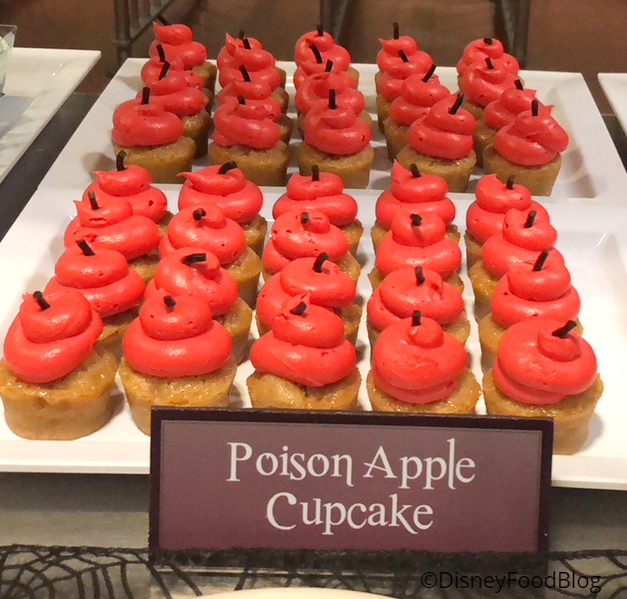 Before the fireworks show, guests can enjoy Halloween-themed items including cupcakes, chocolate-dipped strawberries, chocolate mousse, and ice cream along with seasonal fruits and cheeses. 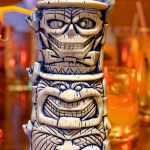 Beverage offerings will include specialty drinks like sparkling cider, signature lemonades, coffee, tea, and hot cocoa. This package includes the dessert buffet and fireworks viewing from Tomorrowland Terrace. The price is $84 plus tax for adults and $50 plus tax for kids ages 3 to 9. 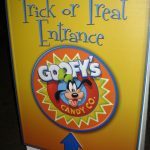 The price for this package does not include theme park admission or tickets to Mickey’s Not-So-Scary Halloween Party which must be purchased separately. Booking is available online and by calling (407) 939-3463 (WDW-DINE). This package includes the dessert buffet at Tomorrowland Terrace and fireworks viewing from the Plaza Garden. Note that viewing from the Garden is standing only. The price is $69 for adults and $41 for kids ages 3 to 9. Booking is available online or and by calling (407) 939-3463 (WDW-DINE). Remember, dining at select Table Service restaurants is also now available for booking during the party. You MUST have a ticket for Mickey’s Not-So-Scary Halloween Party to dine during party hours at the following: Be Our Guest Restaurant, Crystal Palace, and Cinderella’s Royal Table. 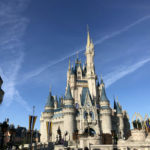 Booking for any of the three available restaurants may be done through this page on the Disney World website. It’s time to start making those Halloween party plans! 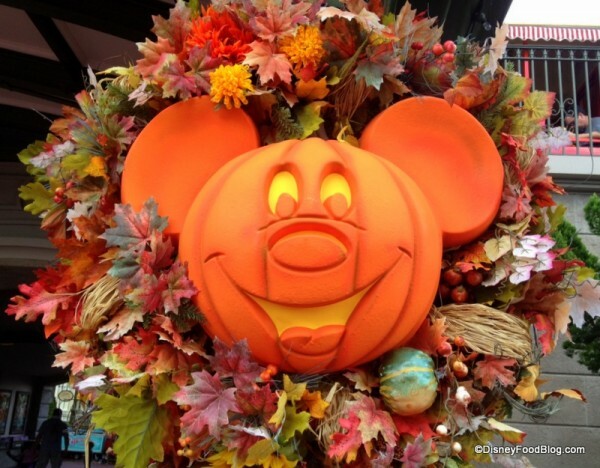 Remember, the first Mickey’s Not-So-Scary Halloween Party is August 16 this year! 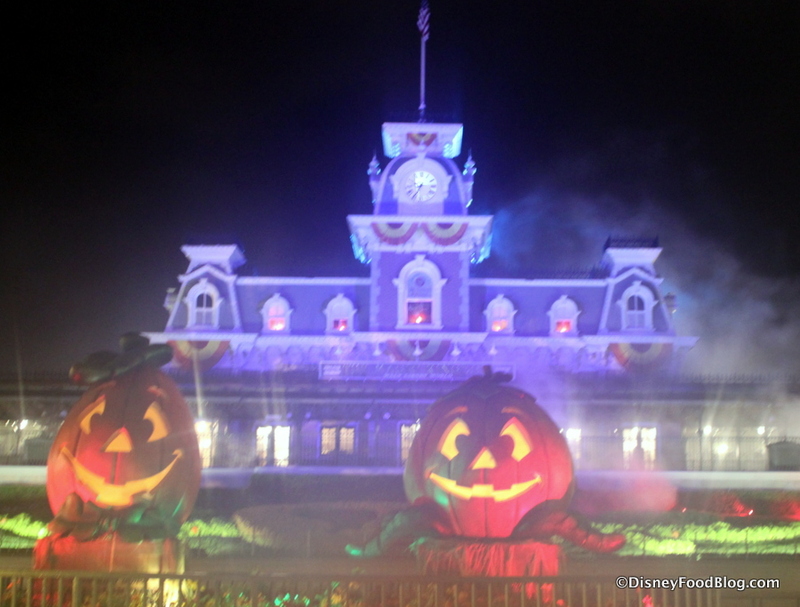 Are you making plans to celebrate Halloween at the Magic Kingdom? Let us know with a comment! 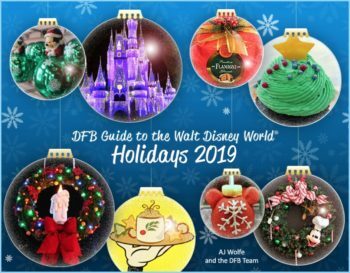 The DFB Guide to the Walt Disney World® Holidays 2019 is a one-of-a-kind resource that will help you get the most out of your holiday vacation at Walt Disney World. 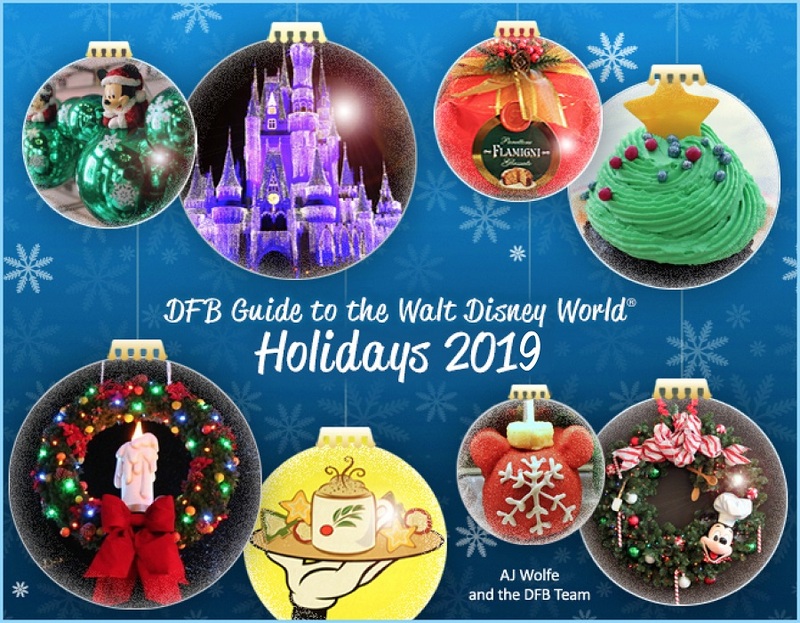 Pre-order The DFB Guide to the Walt Disney World® Holidays 2019 now! « BREAKING! New Concept Art for Kat Saka’s Kettle in Star Wars: Galaxy’s Edge — and MORE! I am attending the MNSSHP in September with my girls and am super excited! I am not sure if I want to book CRT for that time frame or not, is there any particular reason someone would book a table service restaurant during the party hours? Just am curious, it’s between lunch on an off day and dinner on a party Friday. 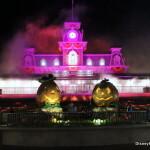 Do we know when information about Disneyland’s Halloween party will be released? Jasmine, last year we started getting information about a month before Halloween Time began in early September. We would expect to see something similar this year. Danielle, I suppose there are several reasons to book a table service meal during the Party, but it is time away from the actual Party festivities, so you have to factor that in. However, if you know your girls and you will need a chunk of time to relax and kind of get away from the action, it might work for you! What time do the parties start and end? I don’t want to miss the parade, but don’t see a time schedule listed for the party yet. Amanda, in 2018, HalloWishes started at 10:15PM, and dessert parties typically allow guests to check in 90 minutes before the show starts.